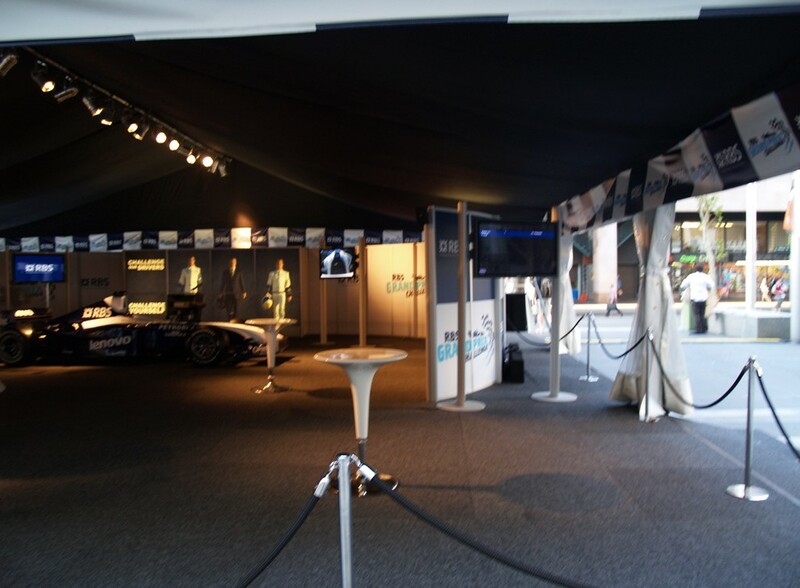 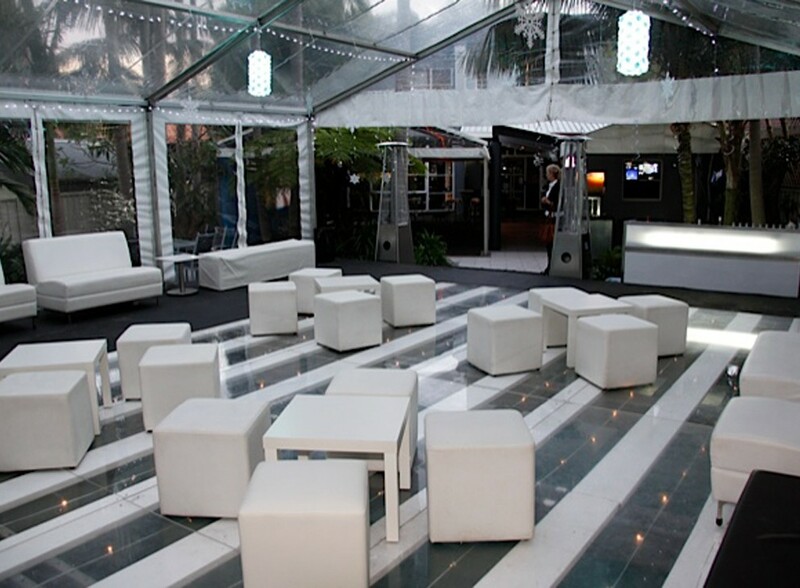 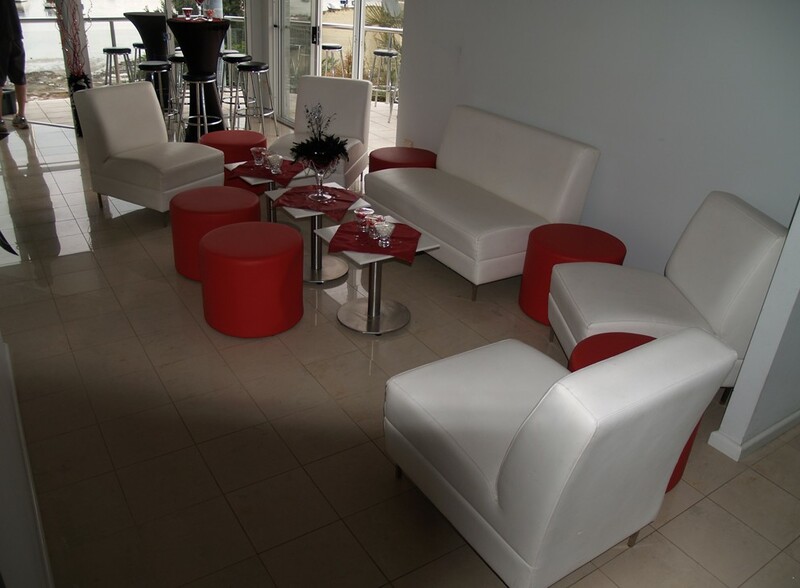 Welcome to Jacques Event and Party Hire online. 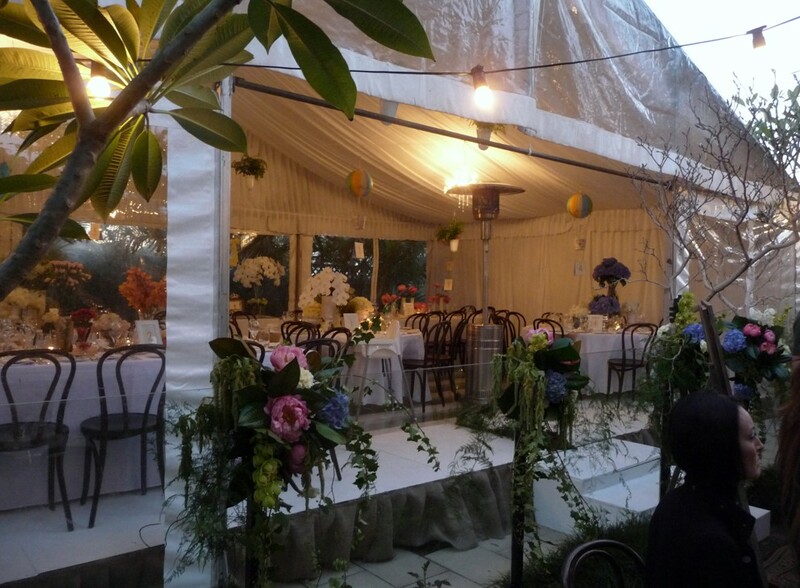 Jacques event and party hire, located at Marrickville, was established in 1989 and has a long-standing reputation for providing excellent services and quality function equipment. 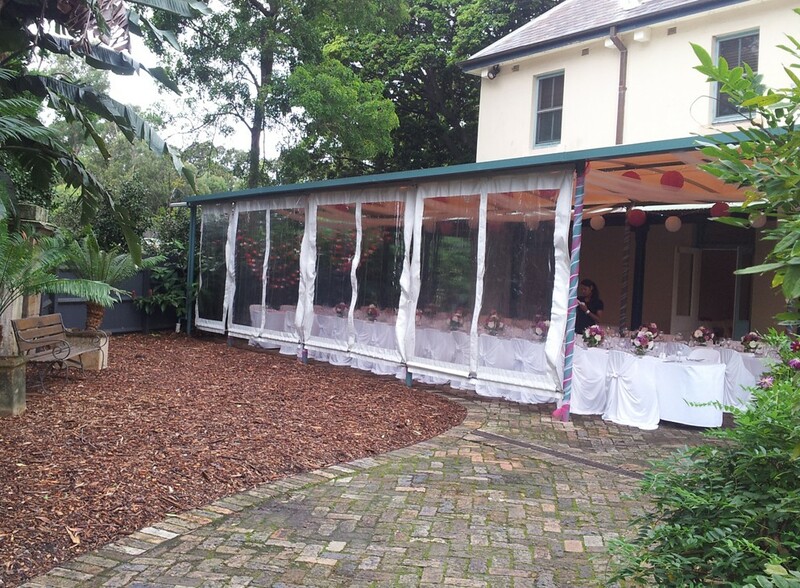 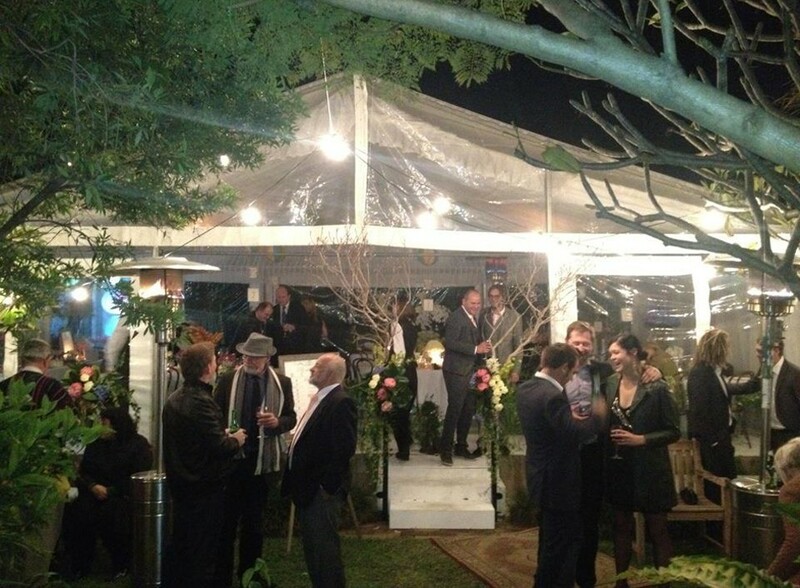 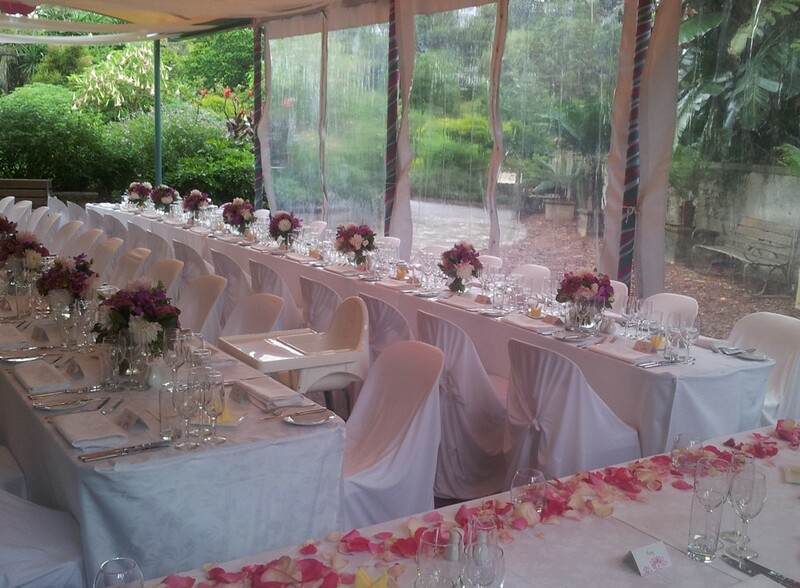 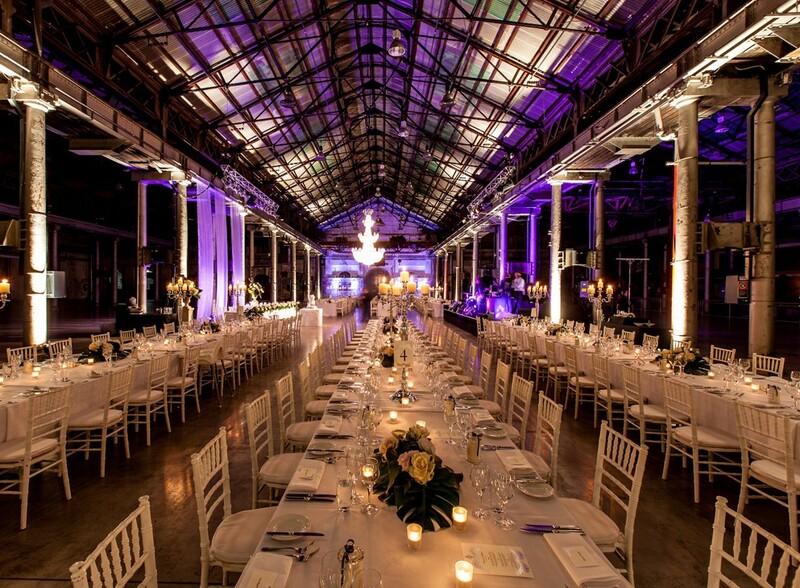 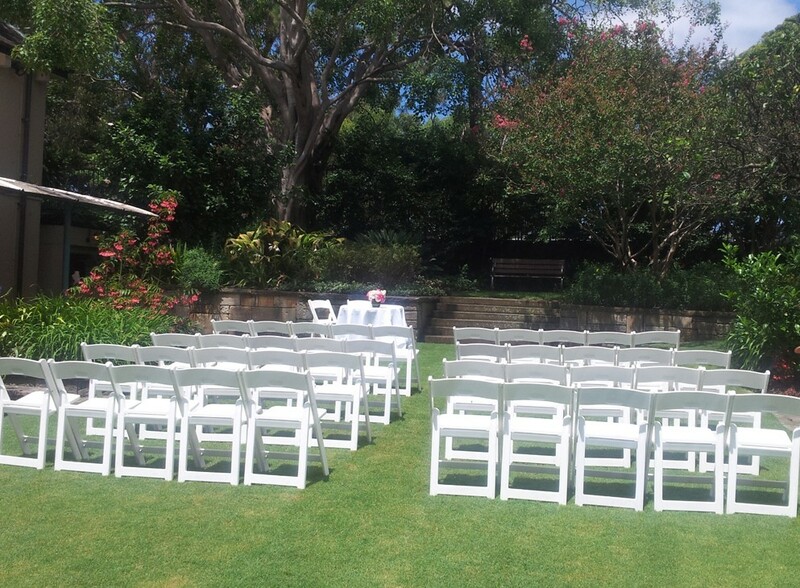 Jacques is the closest party hire company to Sydney CBD and is very central to all Metropolitan Suburbs. 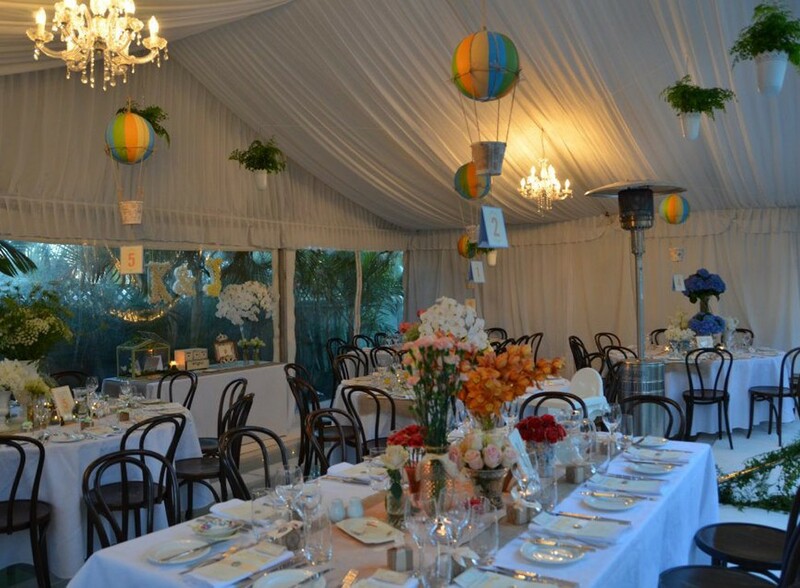 With over 23 years experience on the industry Robert and Merillee and their friendly staff will continue to provide personalized service. 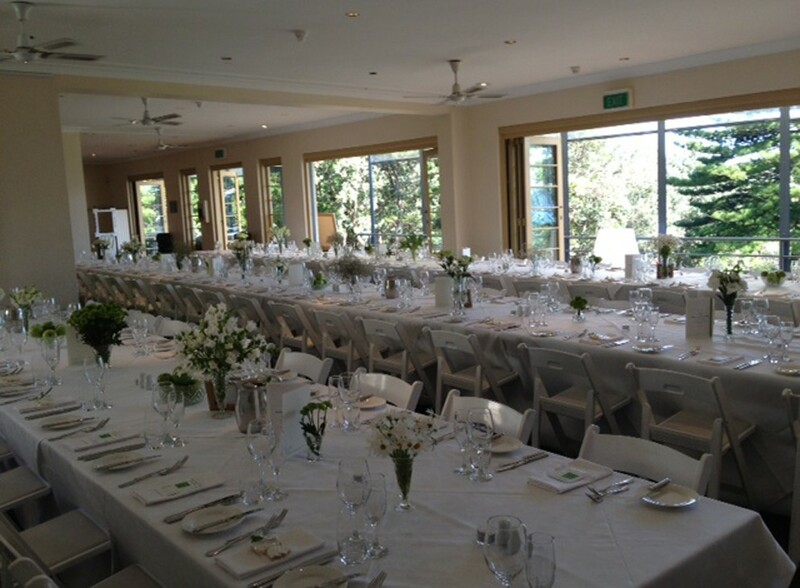 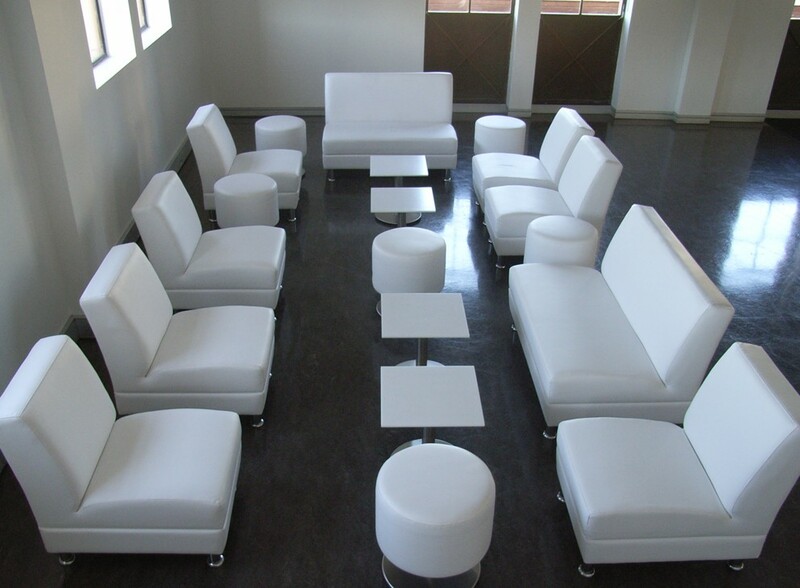 Contact Jacques Party Hire for your next function and let us supply the hire essentials that will make that event or your special day a great success.